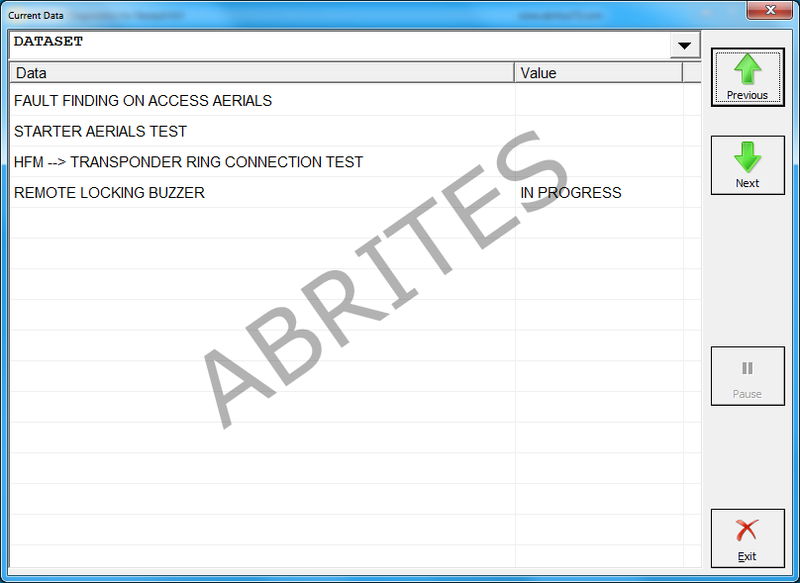 The Abrites Vehicle Diagnostics for Renault/Dacia is a very competent diagnostic tool aimed at professionals looking for a multipurpose tool completes all their needs in one place. 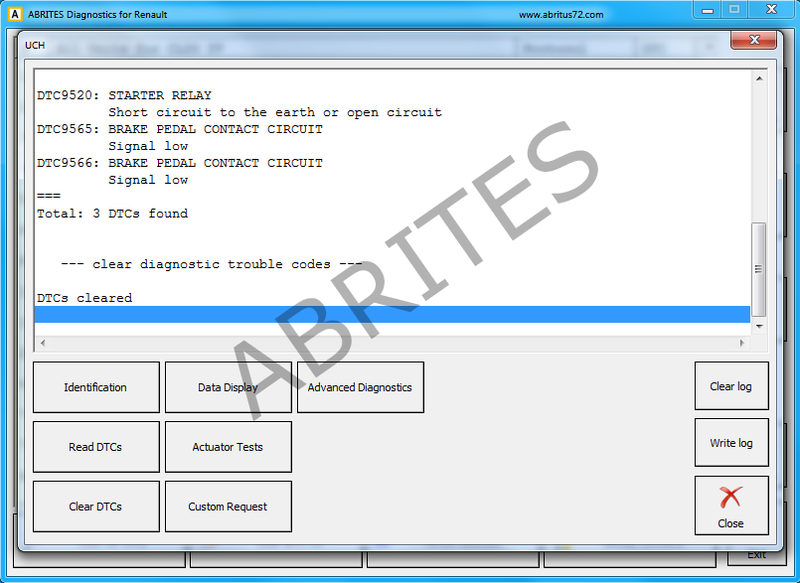 All Abrites diagnostic software applications provide an unmatched, dealer level diagnostics, previously available to the OEM services only. 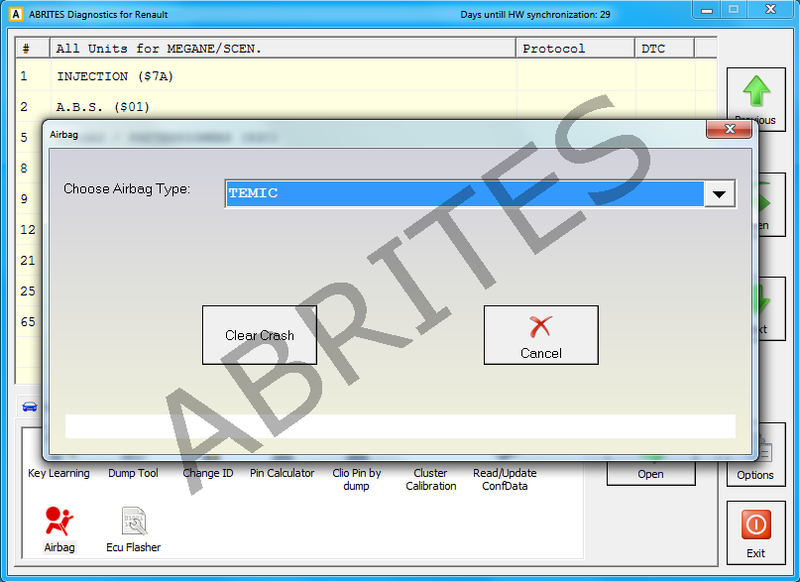 The “Standard diagnostic functions” of the software include three separate diagnostic protocols (K-line, CAN and UDS). This provides all the versatility that you may need from a tool. 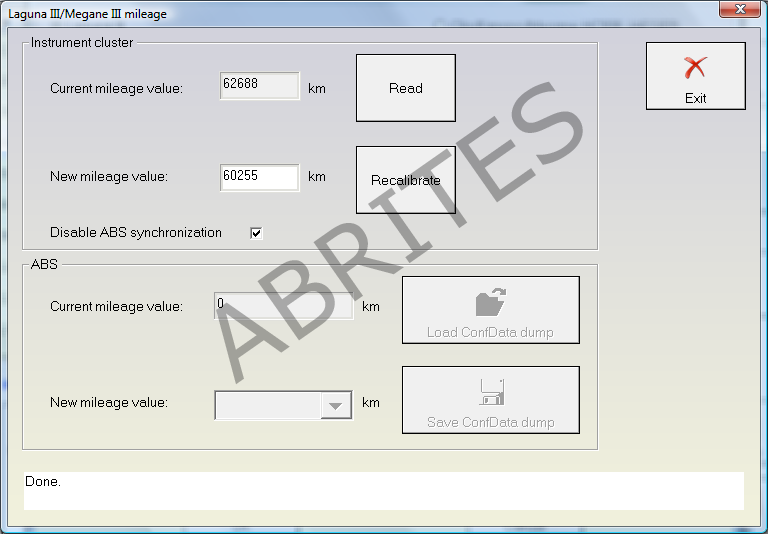 Using these three protocols allows you to work on almost all the cars produced by Renault due to the fact that the manufacturer often combines various modules using different communication protocols in one vehicle. PIN code reading and key learning functionality – This functionality was created with the automotive locksmith in mind, It stands out ahead of its competition with its ease of usage and speed making even the most time costly task achievable. Reading and Mileage calibration with the added option to disable the synchronization between the cluster and the ABS module – Ideal for replacing components containing the vehicle mileage. Once you replace the faulty mileage containing module you can set the value to the car’s actual mileage with no more than a few clicks. 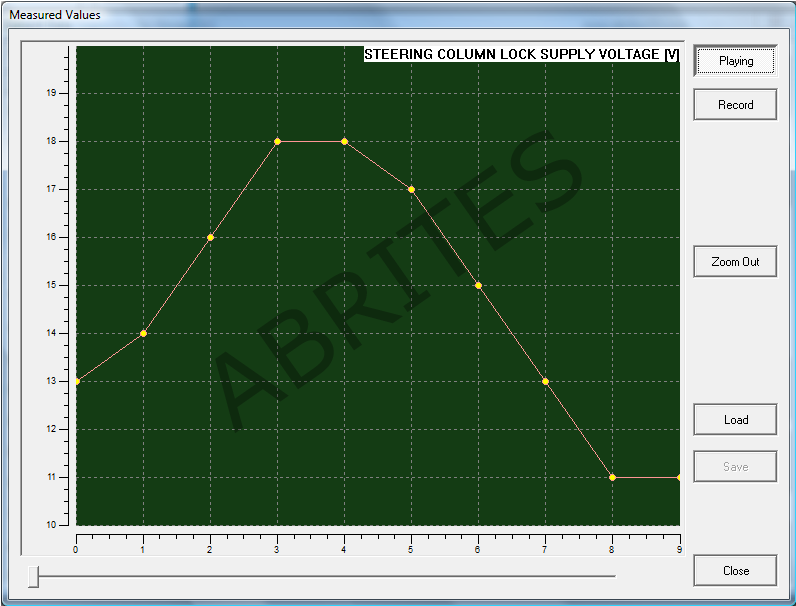 Incrementing and decrementing is availabe in this option. Car ID replacement for various modules. 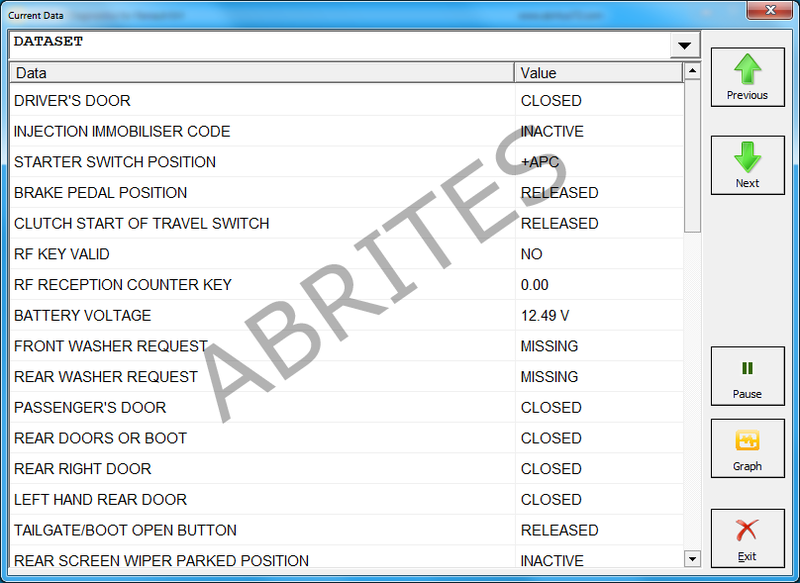 Again when replacing a faulty module with a used one of the same car you will need to adapt the module ID to the car in order to ensure that the vehicle is roadworthy and this is where this function of the Abrites Diagnostics for Renault will be very useful. 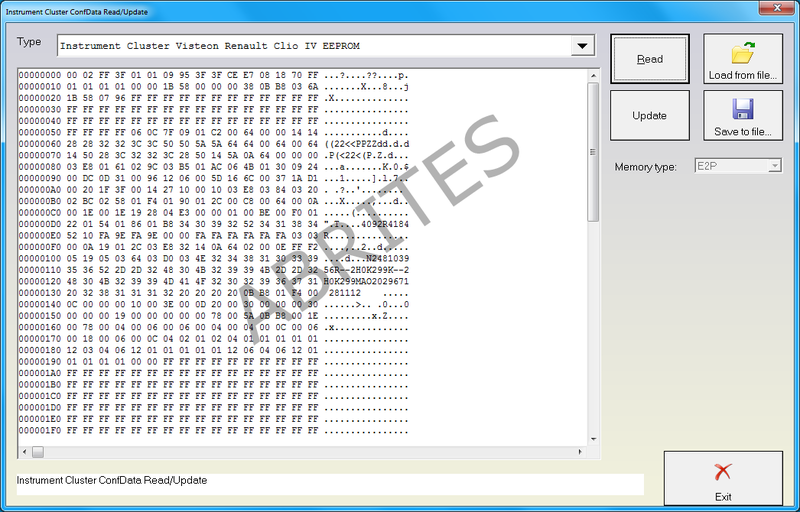 Airbag memory manager – Allows the user to manage the stored data in the airbag and some of the Airbag modules, available in the Renault vehicles. Ideal for an automotive shop, specializing in accident damage repairs. 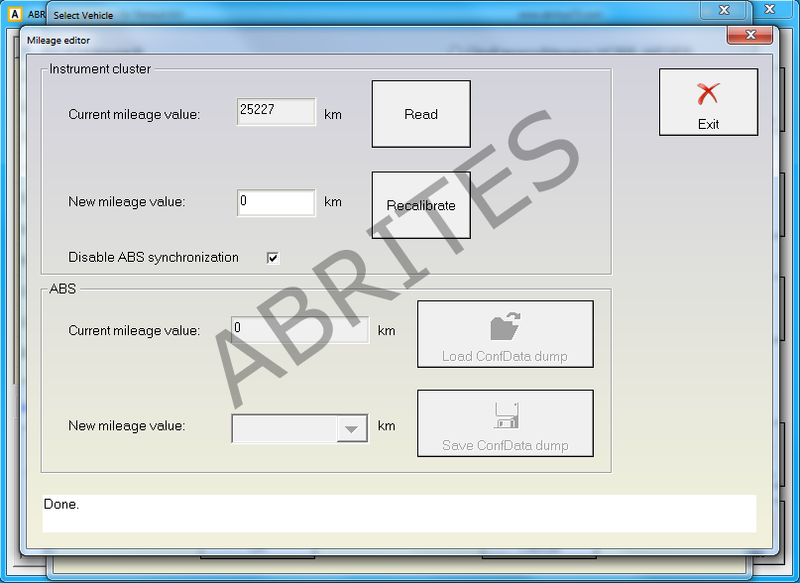 This function allows the user to calibrate the mileage in all relevant modules. Please note that regarding the vehicle models that use ABS synchronization there is the added option to disable the sync. 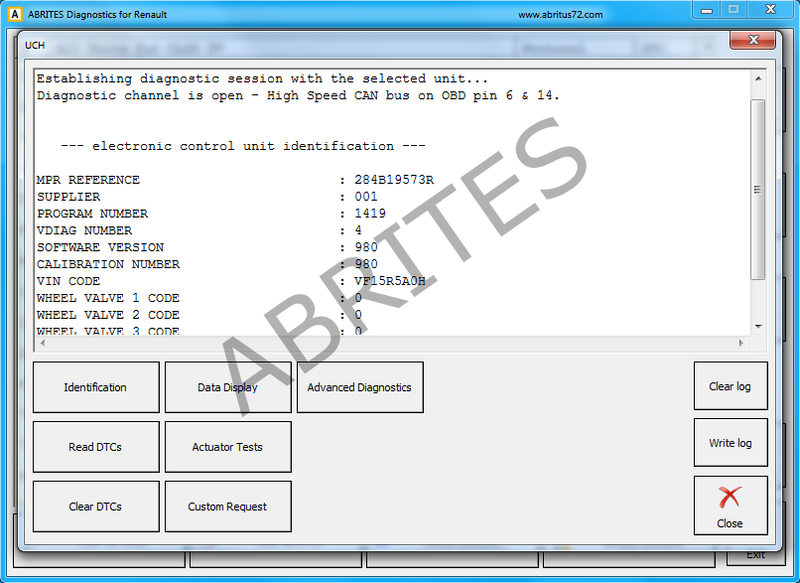 This special function also provides the option to read and write the EEPROM and flash so that in case of any issues during calibration or others you can repair the vehicle. This function allows the user to read the PIN code directly from the device and proceed with key learning immediately. The function applies to key-cards, as well as metal cut keys.